Trying to handle and hide our true emotions is a challenge we all share as humans, and trying to discern what other people are hiding from us is something that fascinates us even more. Yet latest technological developments seem to signal that there is no place to hide anymore: Scientists at the University of Oulu in Finland have developed facial recognition software that can read human microexpressions at a success rate that beats humans at the same task. But what exactly are microexpressions? According to the Paul Ekman Group, founded by renowned psychologist Paul Ekman, who conducted groundbreaking research in the correlations between emotions and facial expressions – and has been dubbed “the best human lie detector in the world” in the process – microexpressions are “facial expressions that occur within 1/25th of a second and expose a person’s true emotions”. We make them involuntarily, even when we are trying to conceal our true emotional response. Perhaps more importantly, microexpressions are the same across all ages and genders, regardless of the person’s unique cultural background, and they appear even when the subject is trying to hide their emotions without realizing they are doing so – in essence, when they are lying to themselves, too. Charles Darwin himself backed up the claim that microexpressions are culture-neutral: in 1872, he wrote in his book The Expression of the Emotions in Man and Animals that “facial expressions of emotion are universal, not learned differently in each culture”. The success of emoticons is also proof to that: according to a 2015 study by Emogi, 92% of the online population use emoji, while more than 30% of those reviewed stated that they use emoji every day on their mobiles and more than 33% that they use them several times a week. Online users across the globe recognize the same emotions when looking at little faces that raise their mouth corners, arch their eyebrows or tighten their lips to convey emotional stance. Interestingly, the first emoji were created in Japan, not in the US. The most prominent emoticons are in essence a reflection of the original six universal emotions that Paul Ekman initially determined in the 1960s: joy, surprise, sadness, anger, disgust and fear. Ring a bell? These were also the five emotions (with the exclusion of surprise) in Disney and Pixar’s recent appraised animated hit, Inside Out. These are essentially the core sentiments that are captured involuntarily by microexpressions – albeit in a much, much lower scale. Ekman has since expanded on his initial list, though. Dr. Ekman first began to study these facial reflexes in the context of a clinical study of deception that focused on patients denying their true feelings. When they later examined video recordings of the discussions with patients in slow motion, Ekman and his research partner spotted microfacial expressions which revealed strong negative feelings the patients were attempting to conceal and decided to explore the phenomenon further. Law enforcement officials were among the first to understand the options that open up with the study of microexpressions. Groups like the CIA had people trained specifically in how to identify these fleeting facial expressions. Today, Xiaobai Li and his team at the University of Oulu in Finland have developed a machine vision algorithm that can spot and recognize microexpressions with equal success as human experts, but greatly outperforms these experts in the recognition task part alone. The hardest part for the research team was to develop a database of microexpressions in realistic scenarios – as much of previous work by researchers focused on poised expressions. Li and his team developed a dataset by asking a group of 20 people to watch a series of emotional videos, who were given incentive to avoid showing emotion – they were told that they would have to fill in a long, boring questionnaire analyzing the emotions they did demonstrate, which made them want to avoid expressing them. 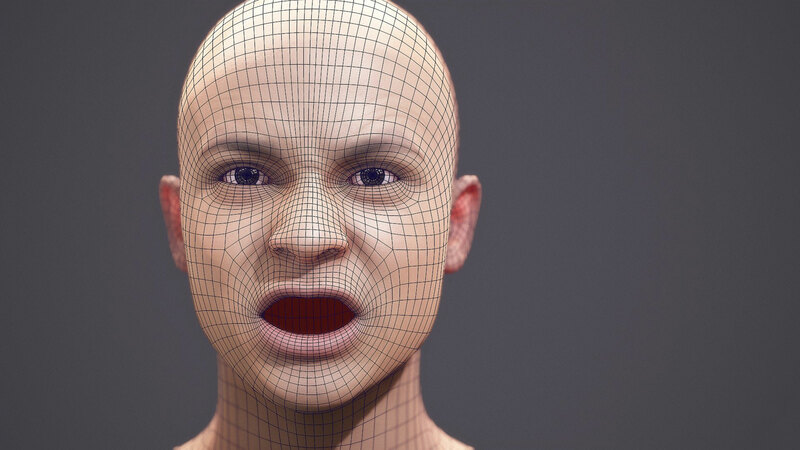 16 of the 20 participants produced 164 microexpressions, which the researchers captured on a high-speed camera at 100 frames per second and linked them to the content of the videos, resulting in the database used to train and test their algorithm. The applications of this technology are truly boundless and go well beyond law enforcement. The original research by Ekman was in the field of psychotherapy, which would greatly benefit from this facial recognition software. Mental health professionals could be immensely aided in correctly identifying the true situation of their patients, thus providing better and more proactive healthcare. In road safety, self-driving cars like those developed by Audi of Google seem to be the future, especially in long-distance truck trips. 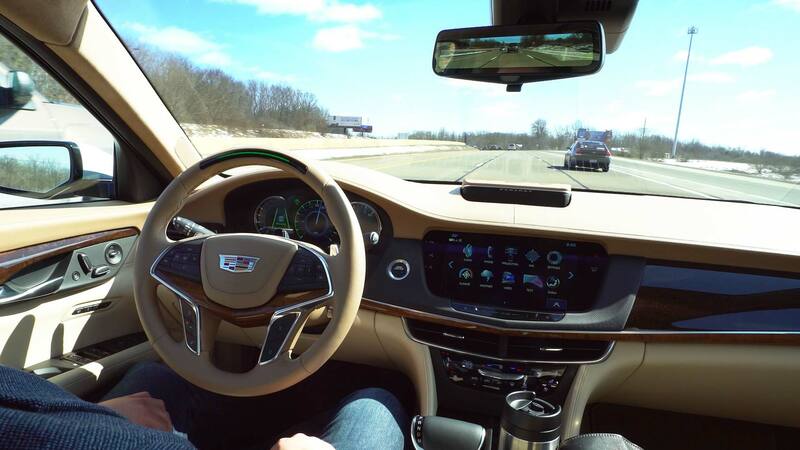 In such cases, the smart self-driving system would benefit from the addition of facial recognition tools that will allow its AI to continue learning from its human driver in real time. Yet the impact of this research could also break into lighter industries, too. It would be very interesting for example, to see the applications of the algorithm in relation to face reading and similar jobs – after all, the original concept behind the software is to effectively reveal what hides under a “face”. In particular there are many different strategies, such as surrendering and upping the ante, where bluffing plays a significant role – but could experienced players escape micro expression recognition? Alternatively, such software would be invaluable for market research or measuring audience reaction: correctly identifying and analyzing how consumers truly feel about a product or service and its advertising approach or about specific entertainment items, such ideas for start-ups or upcoming Netflix shows, is a constant pain for relevant professionals and might work wonders for pinpointing the correct pitch and increasing revenue. Employing this research in real situations might seem daunting for some, those that still cling on to a romantic notion of secrecy. But for others, it is just another way to harness technology in a way that allows us to dig deeper into human nature and discover more about who we truly are.